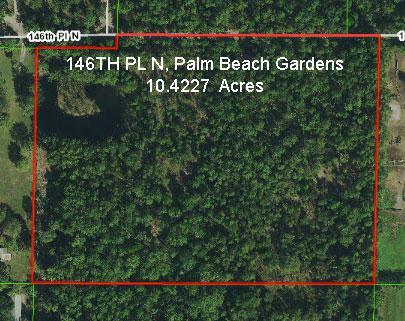 Awesome opportunity to own 10.42 Acres in Wind In The Pines. Property is contiguous to another 11 acre parcel for sale.The community of Wind In The Pines is behind Caloosa and offers Ag/Res classification for the owners. Huge win for Horse folks is the property is close to the approximately 2500 acre preserve area called Lucky Buck with miles of riding trails!